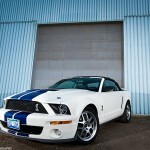 Mike’s Mustang was unmistakable as it rolled up to our photo locations. The roar of that engine shook your bones. These are sample images from the first half of Mikes car images. We will be taking her out on a drive towards Squamish in a few weeks for some landscape photos. 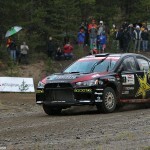 Pacific Forest Rally 2011 – Sneak Peak.